Kinect a legendary motion sensor tech of it’s time has been discontinued by Microsoft. Kinect was the boss of motion tracking and sensor three year ago when it’s competitors such as Wii were invoke. Kinect need no device attached to the users body instead it worked with couple of sensor and camera, this other competitors dreaded. Well, just like Microsoft phone lacked developers coming out with content – Apps, Kinect saw it’s downfall for the same reason. 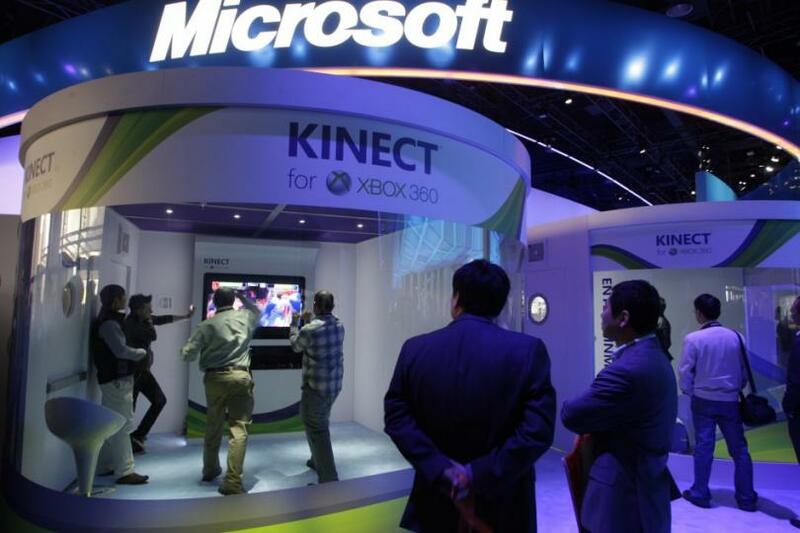 But to keep the tech alive, Microsoft integrated Kinect into Xbox console, spiking the price of Xbox One. To cut the tale short, Microsoft got rid of Kinect from Xbox one so it won’t drag the console down, cause other competitors were outselling them. Now reports has it that the beloved Kinect has just been buried – What a tragic ending. The company behind the pro sensors of the orinal kinect is said to be cooking Apple FaceId, as appl purchased the company. Samsung working on Galaxy Note9 project codenamed "Crown"